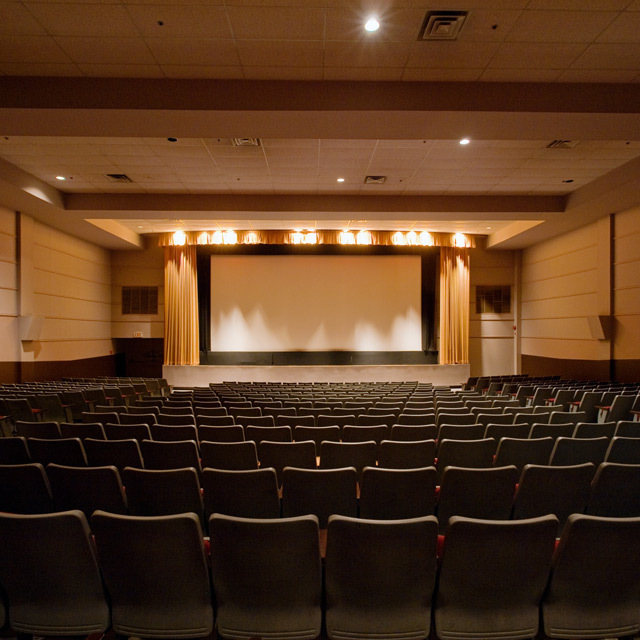 The interior of the Toronto Underground Cinema. If you’ve ever been a regular at your local repertory cinema, then chances are you’ve romanticized the idea of rebuilding your own independent movie house in the style of Cinema Paradiso or The Majestic. For three Toronto guys, the dream is quickly materializing in a long-defunct screening space at Spadina Avenue and Queen Street West. Alex Woodside, Charlie Lawton, and Nigel Agnew have revamped the space in the basement of the building at 186 Spadina Avenue—formerly home to a popular Chinese cinema—rebranded it as the Toronto Underground Cinema, and are currently preparing it to open its doors (tentatively) on May 14. Woodside first came across the new theatre last October, but was initially too occupied with other projects to commit to operating his own screening space. Then in February, Lawton got interested in the space, too, bringing both Agnew and Woodside back into the fold. Speaking to the three of them, what’s most immediately apparent is their shared passion for cinema and vision for the space’s possibilities. The presently inconspicuous exterior of the cinema at 186 Spadina Avenue, just north of Queen. The other glossy elephant in the room is the imminent opening of TIFF’s Bell Lightbox, around the corner at King and John, which will be the new home of the TIFF Cinematheque currently located in Jackman Hall at the AGO. 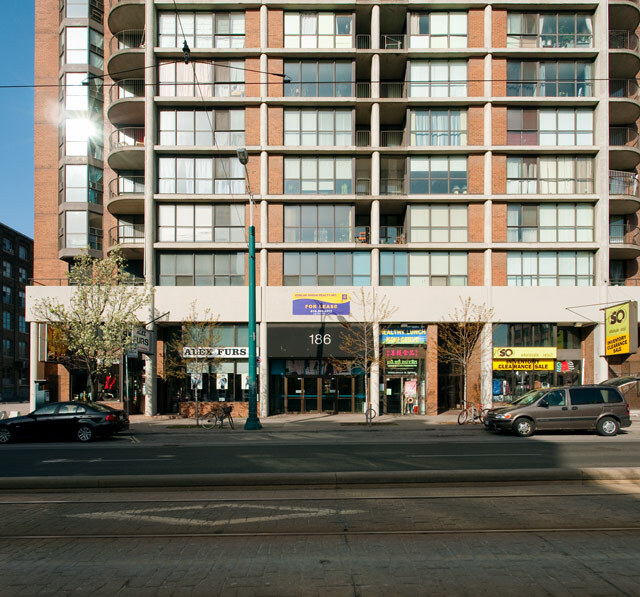 While Woodside notes that the Lightbox may frustrate the co-managers’ attempts to bring artier cinematic fare to the Underground, he remains optimistic that both the opening of the Lightbox and the persistent revival of the Queen-Spadina corridor will work to their advantage. 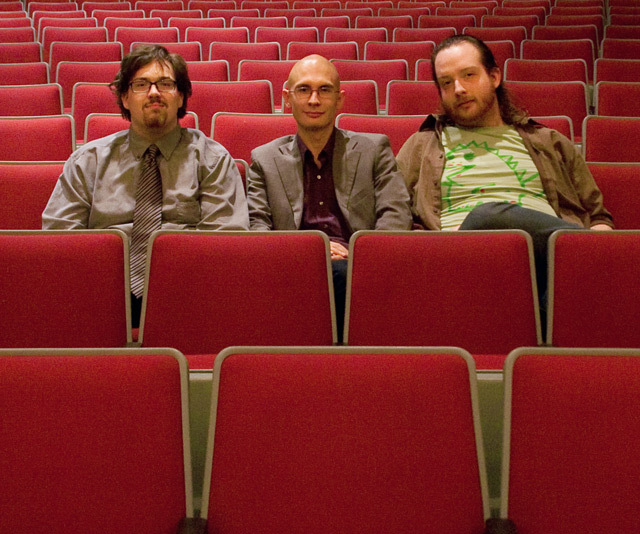 From left to right: Toronto Underground managers Charlie Lawton, Nigel Agnew, and Alex Woodside. Thanks to Jonathan Goldsbie for the tip.